Interested with other web based BMO HRM modules? 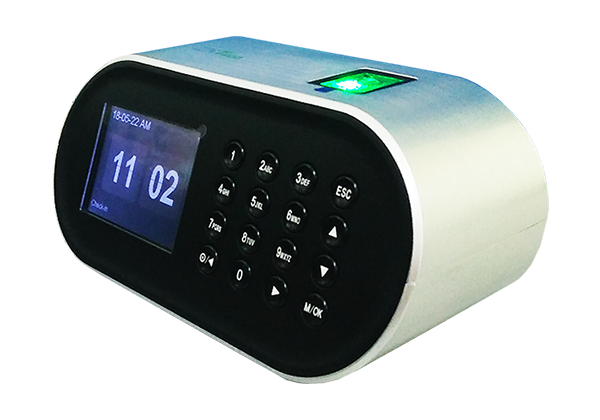 Our attendance system comes with finger print and RFID reader system for in/out time and able to manage multi-branches attendance. Employers can manage payroll online, generate monthly payroll report and employee’s claim,attendance and leave will automatically calculate into payroll.